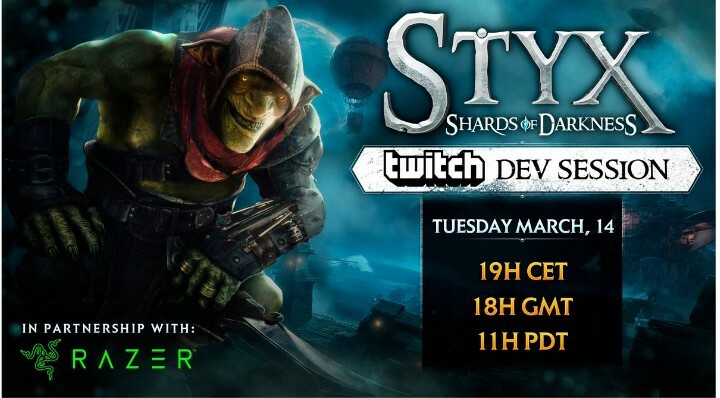 There is no need asking the commonest question every gamer will throw at you at the mention of Styx, is Styx a good game? 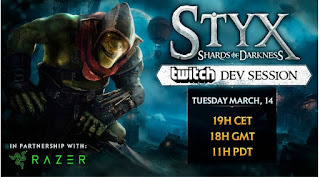 The launch of Styx: Shards of Darkness releases been performed today! Fans can visit the twitter handle for updates and reports can follow on Twitch & get a chance to win some prizes! Though there has been rumors of the mobile version has been in development but meanwhile, check out the video with a link below.